OMR stands for Optical Mark Recognition, it is a process to capture the human-marked data. The data marked on the sheets are detected using the optical rays. In an OMR based examination the question paper will offer a multiple set of tentative choices and the answer sheet will be in the form of an OMR form that consists of multiple bubbles against each of the question numbers. The candidate has to darken the most appropriate bubble that resembles the most certain choice to justify the question. Whereas, in the traditional examination system a candidate has to write more in order to score more for a particular question. This makes the entire examination process tiring and tedious, but on the contradictory the OMR papers are easy to appear that aims on the smart efforts in order to score more. 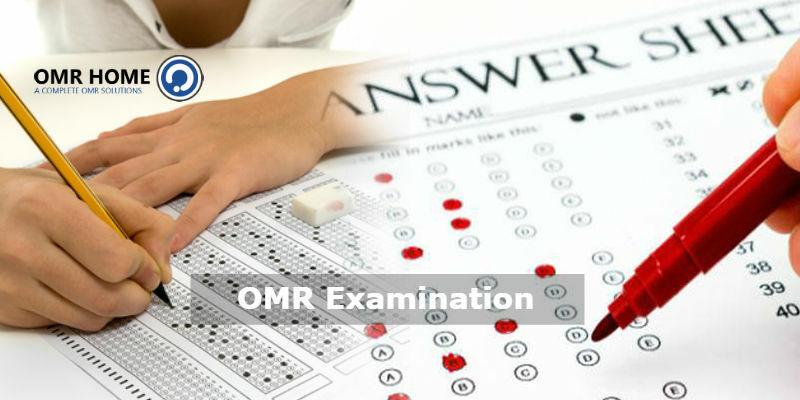 Furthermore, the OMR examination system offers an extra-edge over the traditional examination process. The OMR based papers feature the impressive anti-cheat detection tool using which the administrator can easily shuffle questions and the answer options to have a cheat-free examining atmosphere. The OMR response sheets provide an easy evaluation of scores. It is even feasible to transfer the OMR paper response into a digital data. This data can easily be used for further forefront analysis, whenever required by the administrative bodies.